Milpitas, CA—At CES 2018, Western Digital unveiled new consumer solutions to address today’s personal imaging content explosion. They included voice-activated media streaming via popular smart home devices. WD also previewed the world’s smallest 1TB USB flash Type-C drive. It is capable of preserving an enormous amount of content in a tiny form factor. It also showed its portfolio of ultra-mobile, wireless and high-capacity flash storage products. 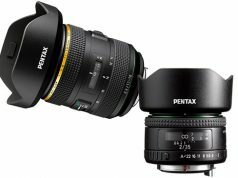 Sold under the SanDisk and WD brands, these offerings are designed to “ensure that personal experiences and memories can thrive for years to come,” WD announced. Today, smartphones, drones, action cameras and virtual reality (VR) goggles are capturing and creating rich content that users want to access and share with friends and followers. 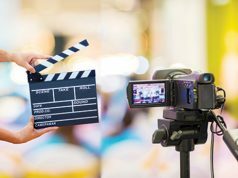 Innovations in multi-lens cameras, 8K video, 5G wireless connectivity, VR, augmented reality (AR) and video streaming are now enabling more immersive experiences. As a result, consumers are looking for easier ways to capture, preserve, access and share their personal content. At CES 2018, Western Digital showcased the following solutions for today’s data-driven consumers. The WD My Cloud Home is designed to empower people to capture, preserve and organize their content in one place. In a smart home environment, the My Cloud Home unit works with popular devices that support Amazon Alexa services. As a result, people can access their stored music collection via voice commands. The My Cloud Home app now also works with Google Chromecast technology to allow people to stream their home videos, TV shows and movies on the big screen using Chromecast-enabled Smart TVs. 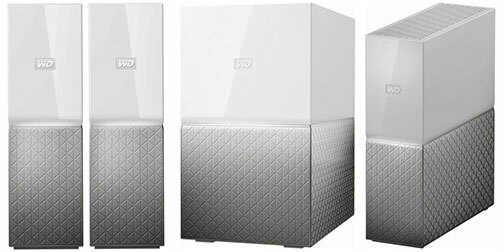 My Cloud Home comes in capacities from 2 terabytes to 16TB, with prices starting at $159.99. WD also exhibited what it is marketing as the world’s smallest 256GB USB flash drive. 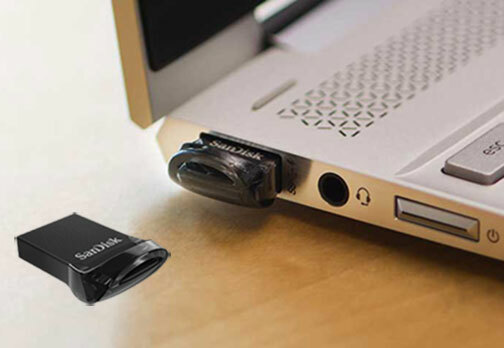 The Ultra Fit USB 3.1 drive is offered as a “plug-and-stay” storage device. The new flash drive is a low-profile USB drive for people who want to add more photos, videos, games and audio files to their notebooks, tablets, TVs, gaming consoles and car audio systems. With 256GB of capacity, consumers have the flexibility to keep more content at their fingertips. Specs state the drive will hold approximately 14,000 photos, 10 hours of Full HD video and 16,000 songs, with 64GB still available for files. 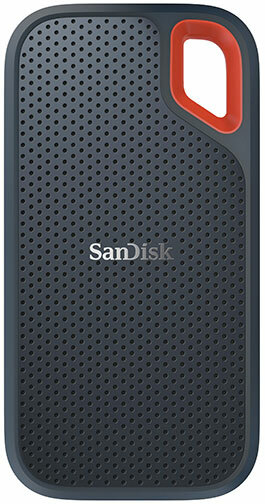 Furthermore, using SanDisk SecureAccess software, users can create a private folder on the drive. This 128-bit AES encryption software enables users to password-protect critical files. They can drag and drop files into the vault, where they’ll be encrypted. 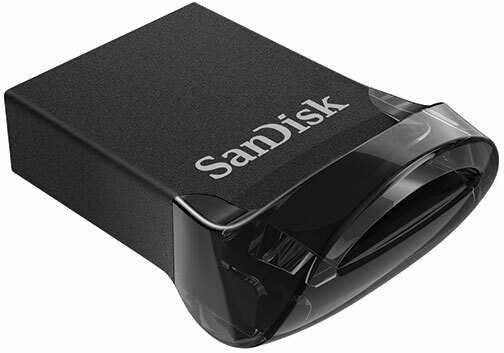 The Ultra Fit USB 3.1 drive also comes with SanDisk’s RescuePro Deluxe software to recover files that have been accidentally deleted. The backward compatible 256GB drive will retail for $149.99. 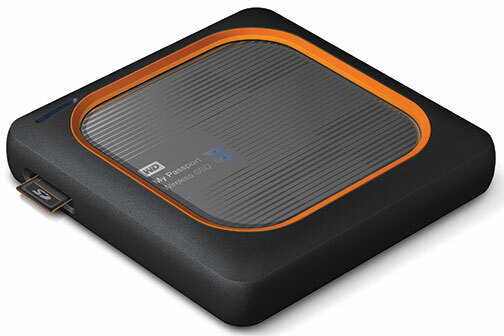 Moreover, for avid photographers and drone enthusiasts who require durable and high-performance media capture solutions, Western Digital is releasing two portable SSDs. The shock-resistant My Passport Wireless SSD features a built-in SD card reader. 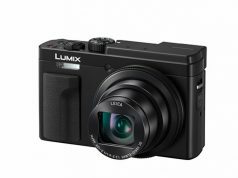 It offers one-touch card copy to enable editing and sharing of content out in the field. It also provides a new capability to directly access the device within third-party mobile creative apps. These include apps such as FiLMiC Pro and LumaFusion. The SSD enables users to wirelessly stream 4K video and view photos, as well as import from a USB card reader. It also ahs a battery life of 10 hours. The My Passport Wireless SSD also supports RAW file preview. It will be offered in capacities of 250GB to 2TB, starting at $299.99. 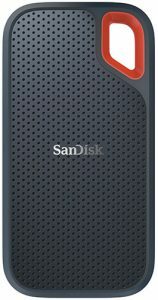 In addition, the new, “superfast SanDisk Extreme Portable SSD is perfect for saving and editing high-res photos and videos on-the-go,” the company stated. It offers up to 550MB/s read speed and has an IP55 rating for weather resistance.